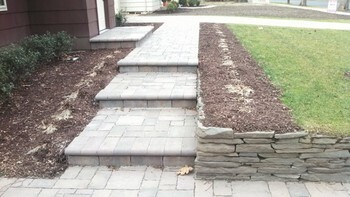 Since 1993, AAP Construction has been the preferred Masonry Contractor in Clifton, New Jersey and surrounding areas. AAP Construction is a trusted provider of brick, cement, stone, and concrete related construction services for local homes & businesses. Whatever your Clifton area hardscape project, AAP Construction can build it in the style you desire and with the resilience to endure decades of use and New Jersey weather. For over 26 years, AAP Construction has offered the Clifton area a wide variety of masonry related services. From entry-way step construction to building retaining walls and cement driveways with brick or stone work, call on AAP Construction to be your trusted leader for your masonry needs. Get the entryway to your Clifton area home that you have always wanted with a handsome slate topped brick and cement front steps. Or may you desire river stone? 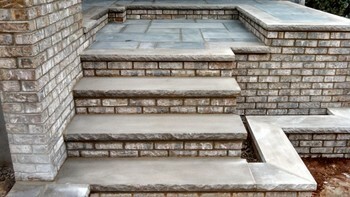 Whatever your taste, AAP Construction can build your outdoor entryway staircase to be durable and elegant! 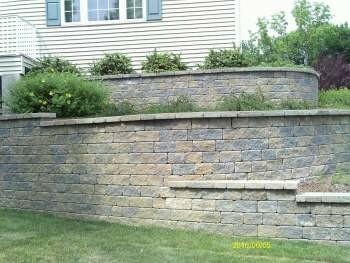 Need a retaining wall constructed? 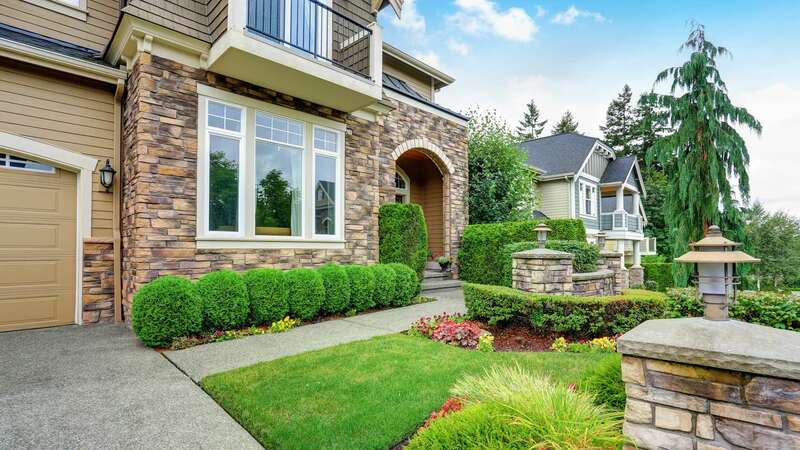 Whether you want cement block, field stone, granite block, or red brick, the masons at AAP Construction can build it quickly and professionally. Maybe an existing retaining wall on your Clifton are property is crumbling? Give AAP Construction a call at (973) 298-1013 and we'll be happy to provide a free estimate. AAP Construction would be happy to build your new Clifton area sidewalk! Whether its a walkway to your front door, or to the pool patio, AAP Construction mason's can build a durable, affordable, aesthetic walkway that you'll enjoy year after year! Please, NO SMALL JOBS. Thank you! If you need something brick, cement, stone, or concrete built or repaired in the Clifton New Jersey area, call AAP Construction to discuss your masonry needs.